Challenge your team members — no matter where they are! — to collaborate to solve a mysterious thriller…and it all happens virtually! 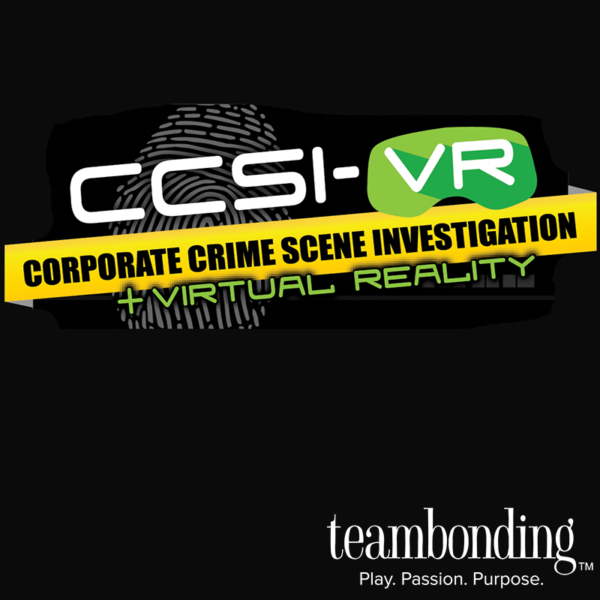 Each team works together as a CSI unit to crack the code of the whodunit, by tracing clues and fingerprints, piecing together stories and alibis, and following the trail left by the suspects. Teams are asked to answer questions, investigate, look at fingerprints and use interactive clues to solve the crime, all in the app. Uploading photos, videos and posts confirms that they’re on the right path. Team rankings and a leaderboard are displayed on the app when the game is over, and photos and posts can be downloaded, printed and shared.